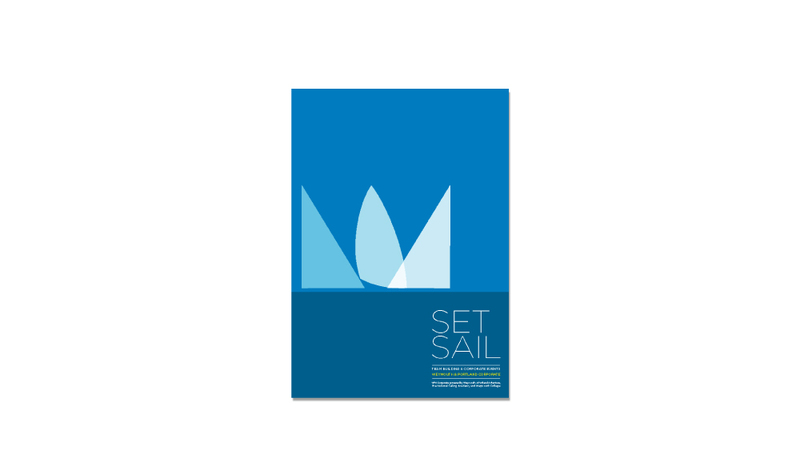 Weymouth & Portland Adventure is Weymouth College’s sailing and outdoor training and leisure provision. 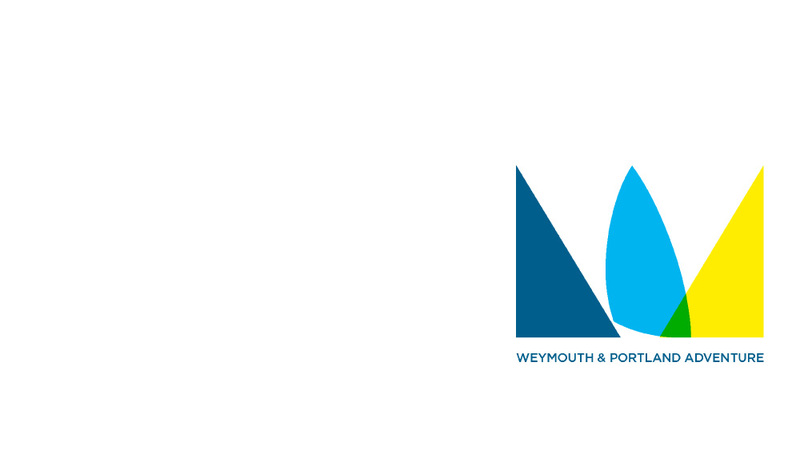 Weymouth & Portland Corporate is a sub brand of WPA and is aimed at business and corporate markets. 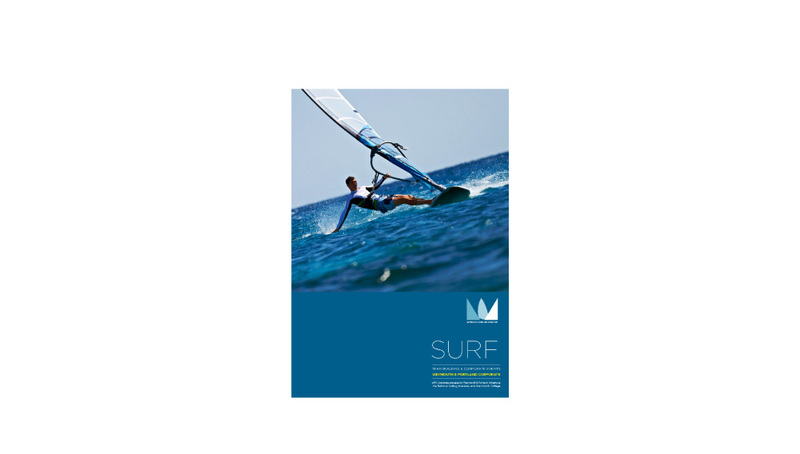 To design and develop a brand strategy that positions the W&PA and W&PC as a key provider of water-sports and outdoor activities to local, regional and national audiences.